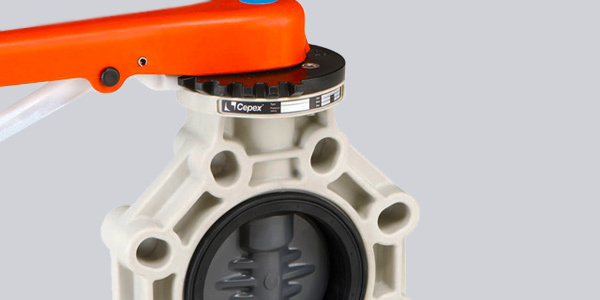 PVC-U butterfly valves provide excellent chemical resistance, making them an ideal solution for a number of industrial systems and applications. They allow the safe transportation of many acids and alkalis, effluents, potable water, chemical processing and effluent treatment. Combine this with their excellent flow characteristics and its easy to see why we think they make the perfect solution for process, chemical and industrial fluids. 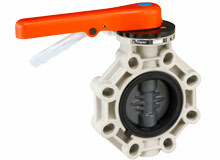 Take a look at our website dedicated to plastic valves and fittings - PVC Select, part of Valves Online.